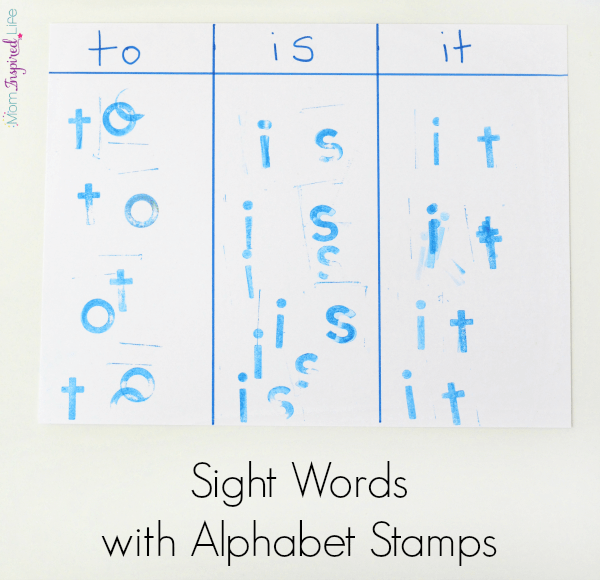 Learning sight words with alphabet stamps is a hands-on approach to learning sight words. 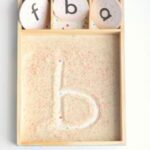 My son loves to use the alphabet stamps and make words, so this was perfect for him! 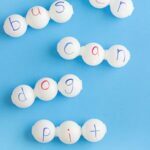 This is a simple way to help kids memorize sight words and is so much more fun than using flash cards. 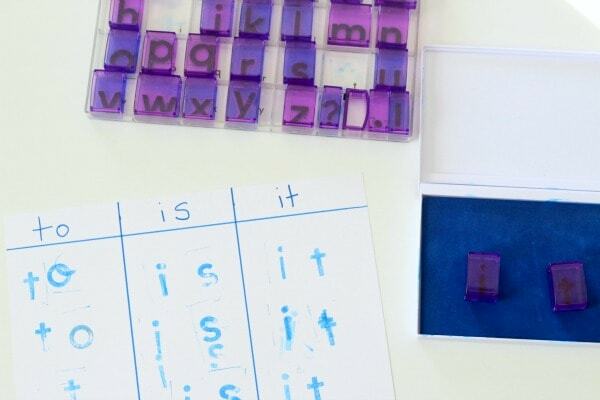 This hands-on activity is a great way for children to commit the words to memory. 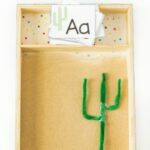 It gives children tactile interaction with the words and I find that this type of approach works so much better than drilling them. 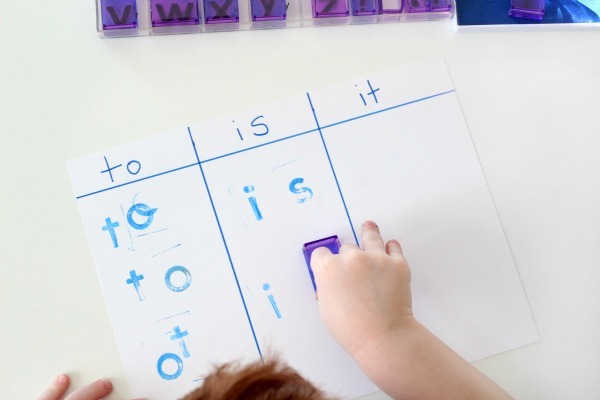 Separate the paper into 2 or 3 columns and right one sight word at the top of each column. That’s it!! 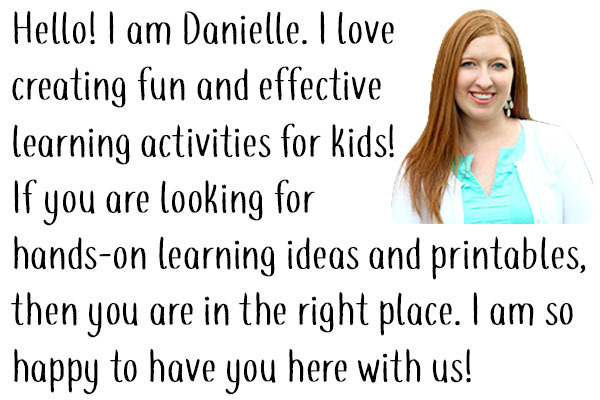 This is almost too easy. 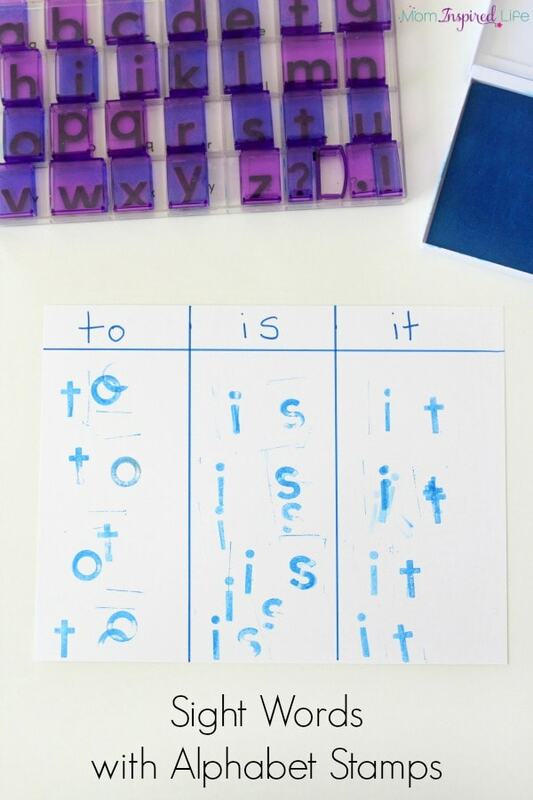 I modeled how to copy the sight words with the stamps on another sheet of paper and then I let my son have at it. 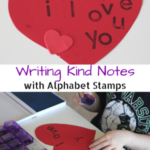 He was super excited about using the alphabet stamps. At the beginning, he had a tiny bit of trouble remembering to put the words in order from left to right. As you can see, he accidentally stamped “ot” once. 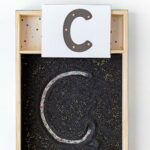 However, we had a quick review about what order to put the letters in and then he had no other problems. 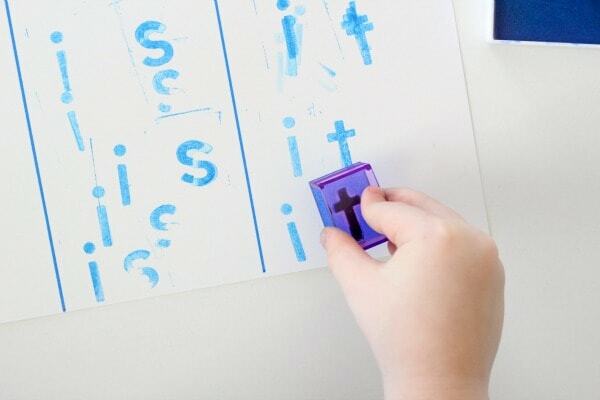 If you have a child who likes stamping, this an excellent activity for them! 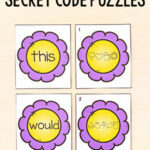 Here are more fun learning activities with alphabet stamps!